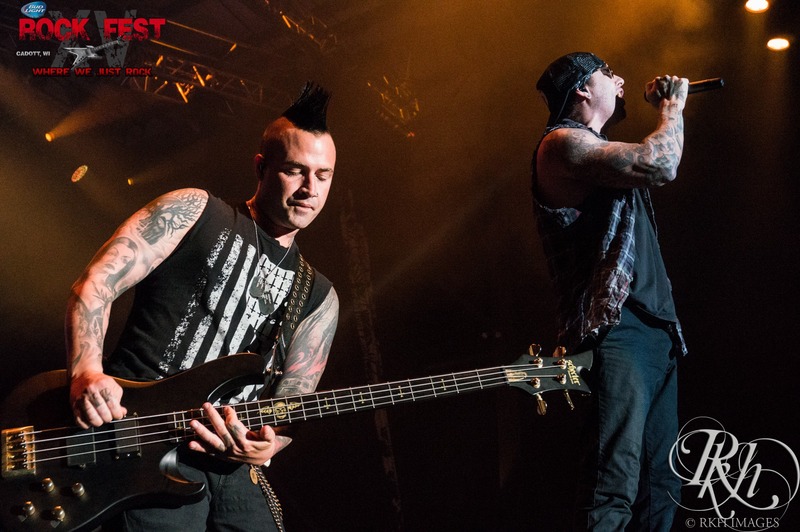 We’re gonna ditch the Throwback Thursday theme today and instead dig into something new…a new release from one of our Rock Fest favs, Avenged Sevenfold. Not only does the music blow our minds, but get a load of the video accompanying the tune. Whoa. “While the title of the album will be revealed during a special live event on Oct. 27, fans have surmised it will be called Voltaic Oceans following a quickly rescinded tweet from Chris Jericho, who first leaked the news of a new A7X record arriving in December. Take a look and a listen and let us know what you think in the comments below!